Do you have this one wall staring at you blankly every day? Have you ever had difficulty in finding the best wall designs? Well, interior decorations can be a tedious task. But what if you had a solution that could make interior wall design an exciting journey? 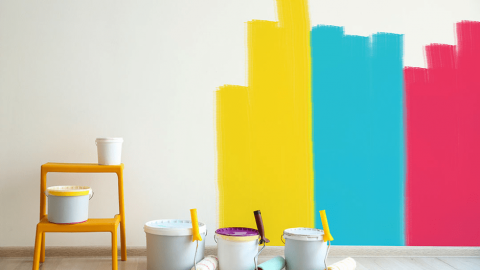 Nippon Paint brings to you ten epic wall decorating ideas to add style to your interior spaces. With over a wide range of wall designs and paint colours to explore, you will find that interior decoration is fun and interesting. Before we begin with the wall decoration tips, here are a few tips to keep in mind before choosing a design. First, determine the purpose of the room/space. The layout for a dining room must be different from that of a bedroom. 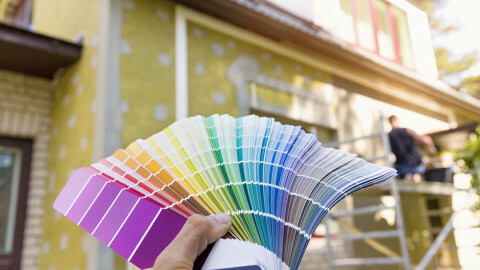 Make sure you have a layout before choosing the designs and paints. Another quick tip: It’s good to have unique designs but remembers that all the spaces in your home must connect to one another. Here are some wall décor tips for your home. 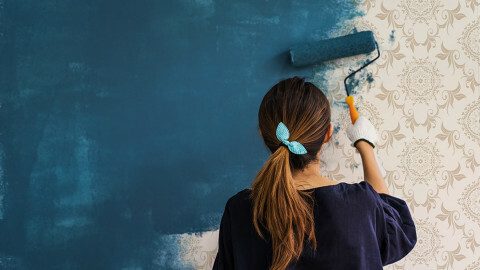 The quickest way to revive your interior space will be to paint the walls with vibrant colours that connect to the design of the house. 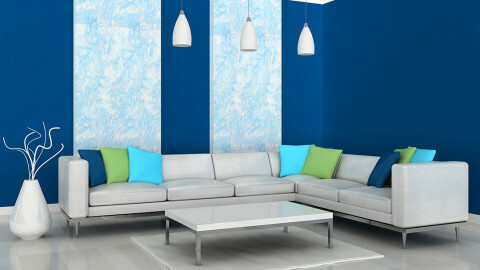 You can also use stripes or a combination of dark and light painting designs for walls to give it an interesting look. It is also easy to change from time to time. 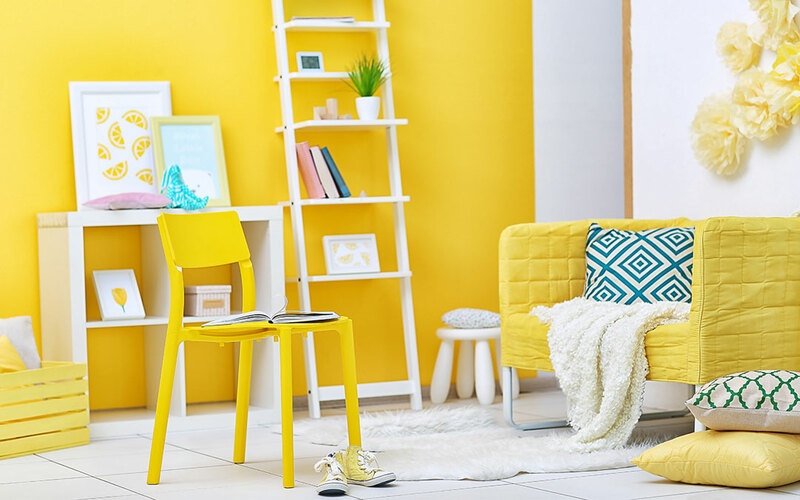 Paint your living room with vibrant shades of yellow to give it a welcoming finish. 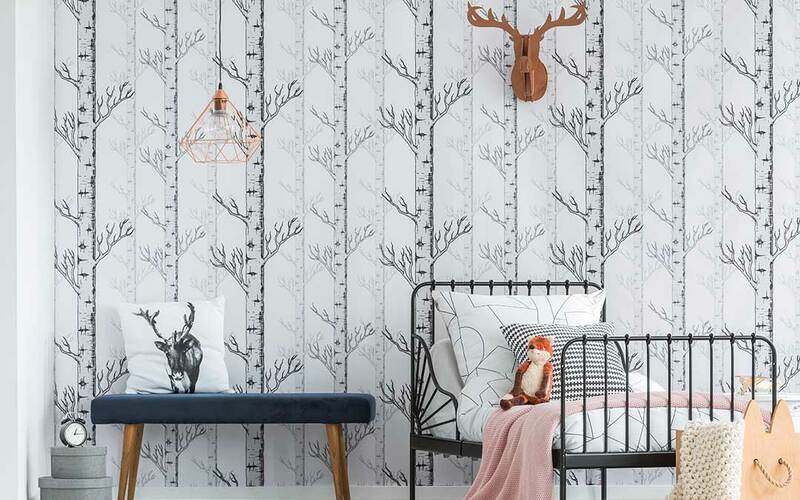 Decorating the wall using wallpaper designs is an excellent way to accentuate the look and feel of your bedrooms. You can either go for a wall texture design which contains a combination of colours to make it vibrant or use a designer wallpaper to focus on a pattern and design. 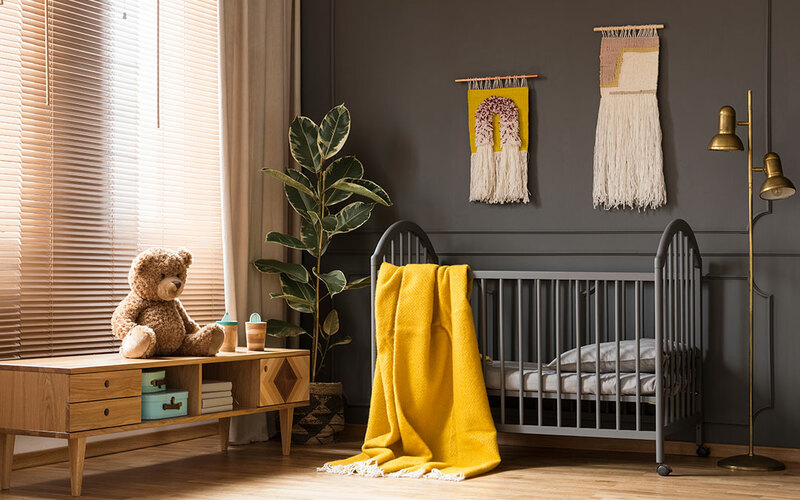 Another interesting way to design your wall is to use fabric like grass cloth, linen, and silk to bring about an elegant look. Looking for a way to decorate interiors other than using paints and wallpapers? This method is best suitable. Are you wondering how you can bring an elegant, luxurious look without exceeding your budget? Wood panelling is one of the many great wall texture designs to adopt. It gives a classy look and goes well with a completely furniture-filled space as well. No more worrying about the empty corners of the wall! You can use mould design to give a border to your walls. 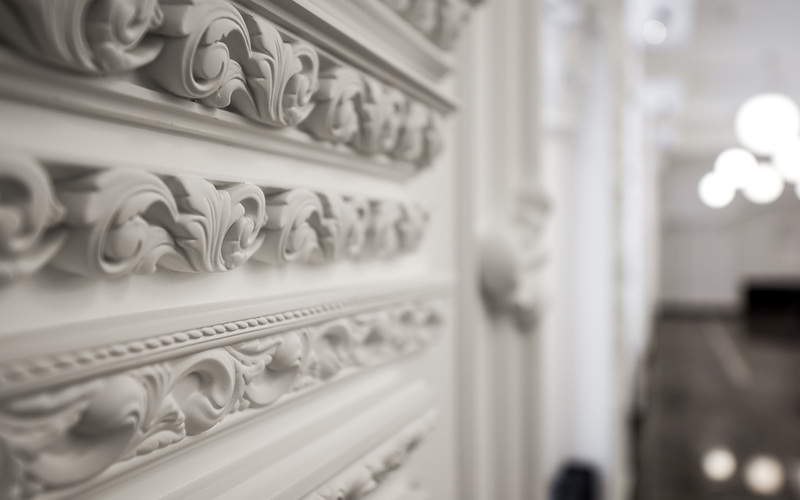 You can have moulding designs spread across the interior wall or as a frame around the corners. 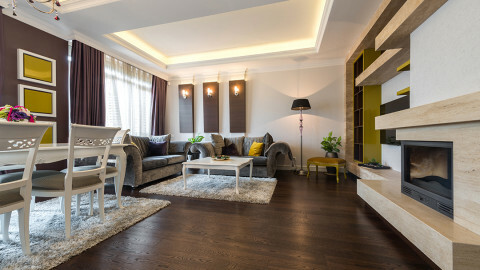 Wondering how to make your space look bigger? This could be the best method. 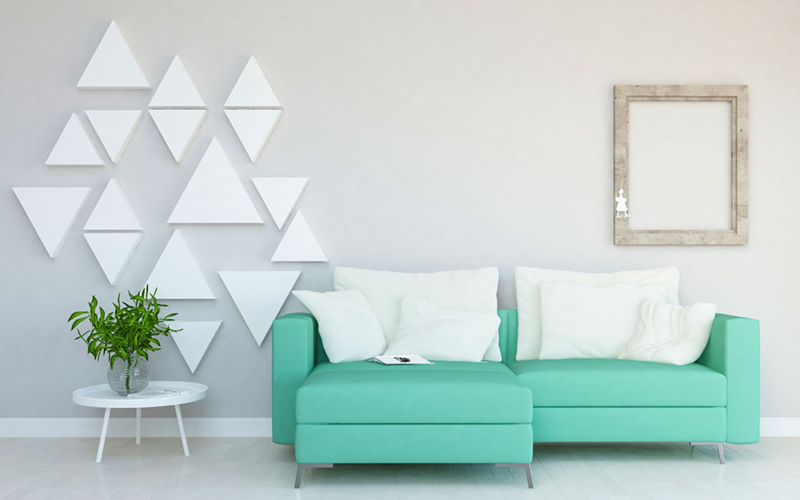 Using a Plaster of Paris for your walls will help in adding dimensions to the space and gives a clutter-free feeling, opening an opportunity to add more furniture to the space and yet keep it elegant. Artwork is something that is often appreciated and appeals to the mass. 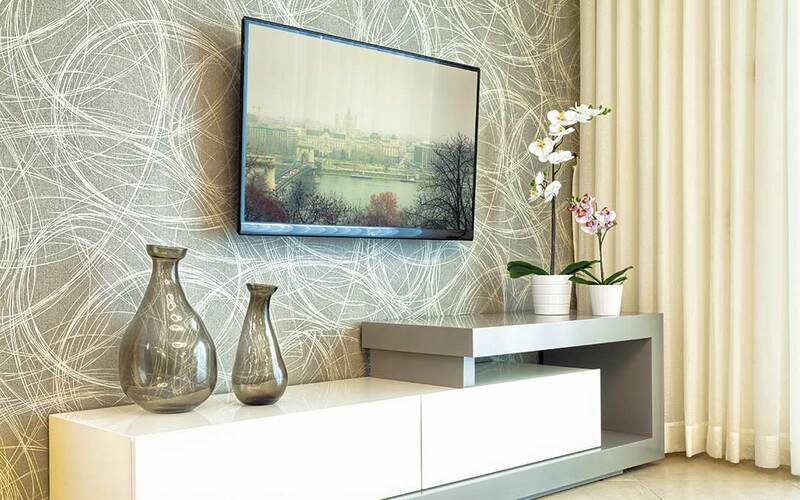 You can go for decorative painting by adding some artwork to the walls like a painting of a landscape, country scenes, delicate branches, and other decorative artworks. This will add personality and depth to space. Want your interiors to have a lively look? The best way to do this would by adding mirrors to the wall. This not only gives an interesting look but also makes the room appear larger. 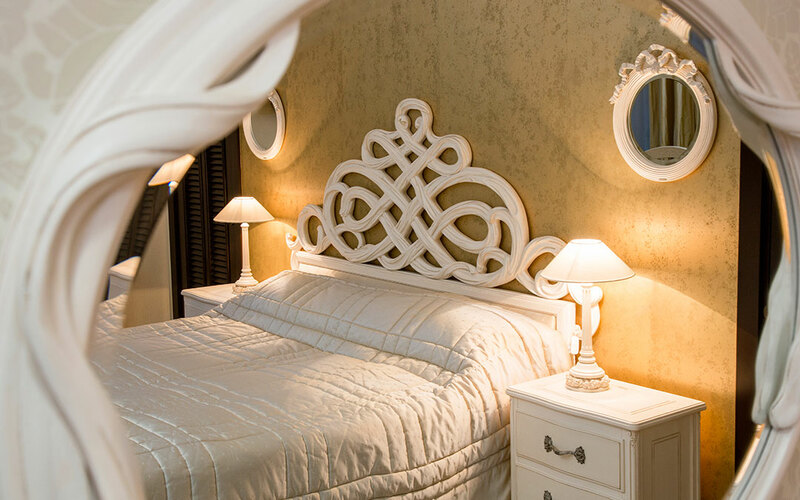 You can use antique mirror panels to impart worldly and sleek sophistication. 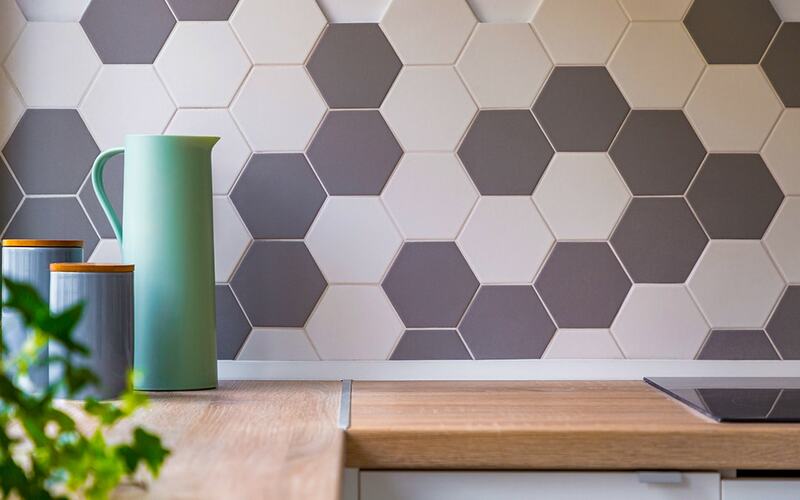 A quick and easy way of decorating a wall is to add tiles to the wall. You can either completely decorate the wall with tiles or divide the wall into sections and fill alternate sections with tiles. Want to create a natural and vintage look for your space? 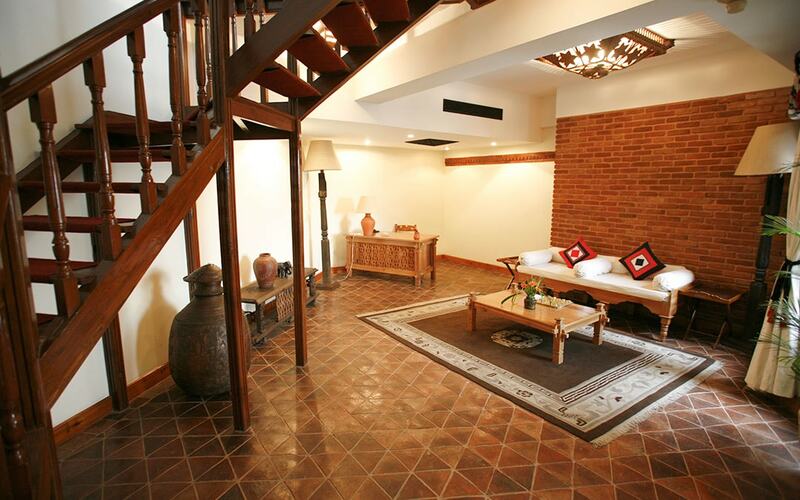 The easiest way is to incorporate terracotta designs into your wall. You can decorate the wall with terracotta in exciting patterns. This will enhance the look of the complete space. All this put together, you have got the best wall design ideas for your home interiors. 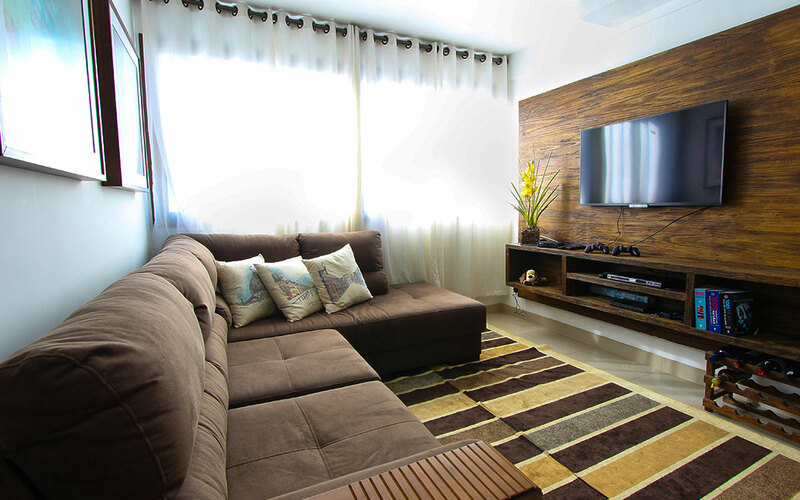 Get going with your interior decorations in a hassle-free way!